Our Lord calls us to go and make disciples of all the nations by sharing the Good News in the power of the Holy Spirit. The Church is missionary by its very essence. St. Francis was a man on fire with the desire to tell others of the love of God that Jesus had made know to us. 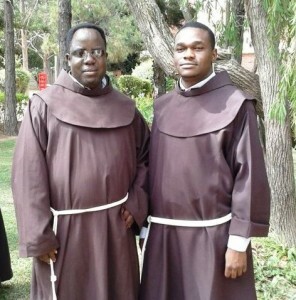 Even when the numbers of his friars were very few, Francis sent them out two by two to preach the Gospel. He himself went to the Middle East and met the Sultan. Today there are many thousand Franciscans witnessing to Christ in Mission lands. 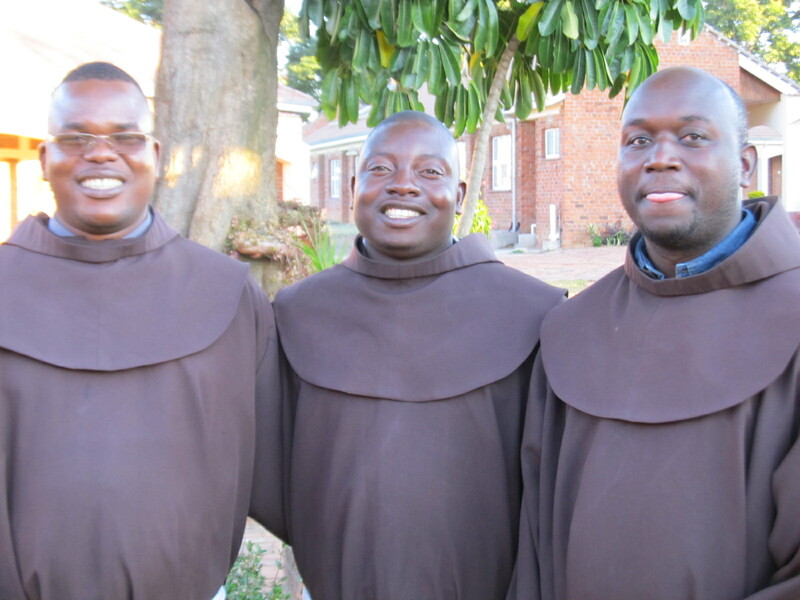 Irish Franciscans are present in Central America, South Africa and Zimbabwe. 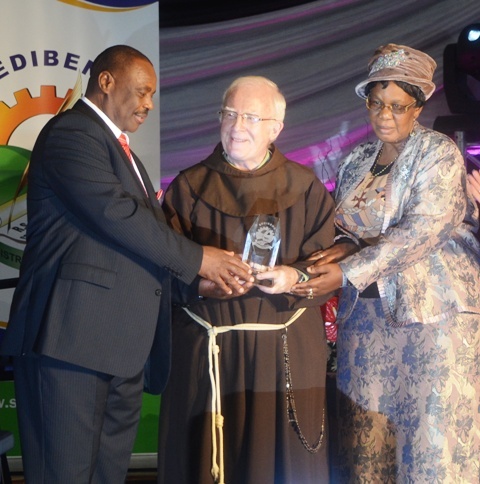 Zimbabwe is now the chief mission area for the irish Franciscans. The friars came to Zimbabwe in the 1950s. 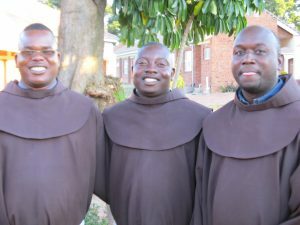 Some young Zimbabwean men joined the Order and today there are about 40 friars in the Franciscan Custody of Zimbabwe. 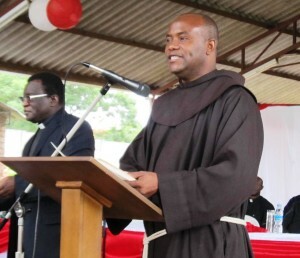 The friars are mainly located in the rural areas. There they are involved in working with people in establishing Christian communities. They have built schools, hospital and clinics. For the mission of the Church is not concerned just with the soul but with the whole person.